Catalyst Miniatures plant die Veröffentlichung von 15mm SF Miniaturen und eines dazugehörigen Regelwerk „From Ashes“. I know many of you on here though various ways, but to quickly introduce myself my name is Barn, based in the UK, and I am currently exploring bringing out a miniatures range and gaming system called From Ashes. 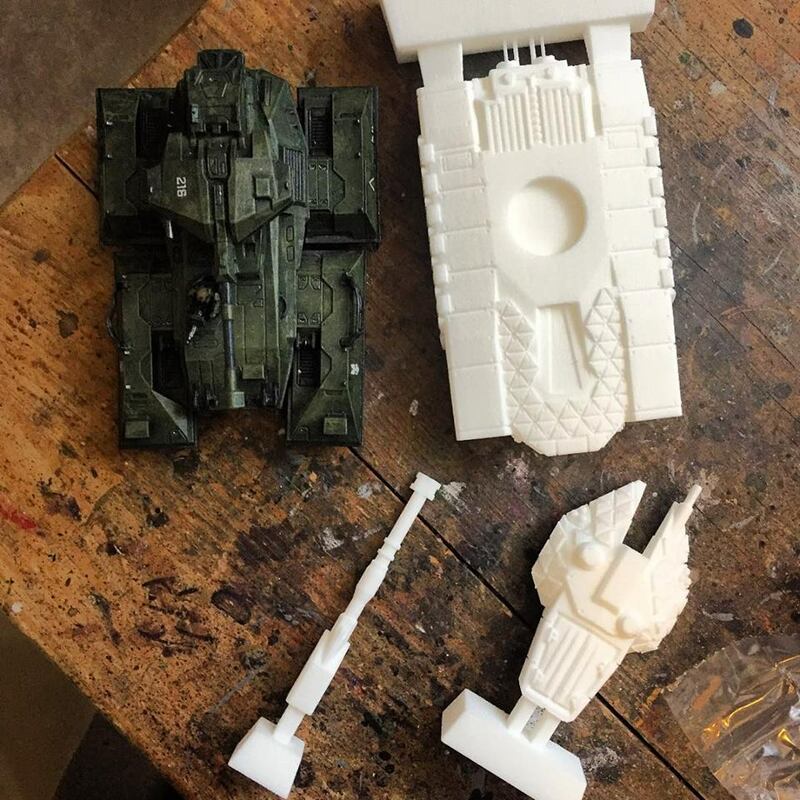 It will be a sci-fi 15mm scale system in a similar vein to many existing games, meaning you could easily use a range of miniatures from various companies for it. 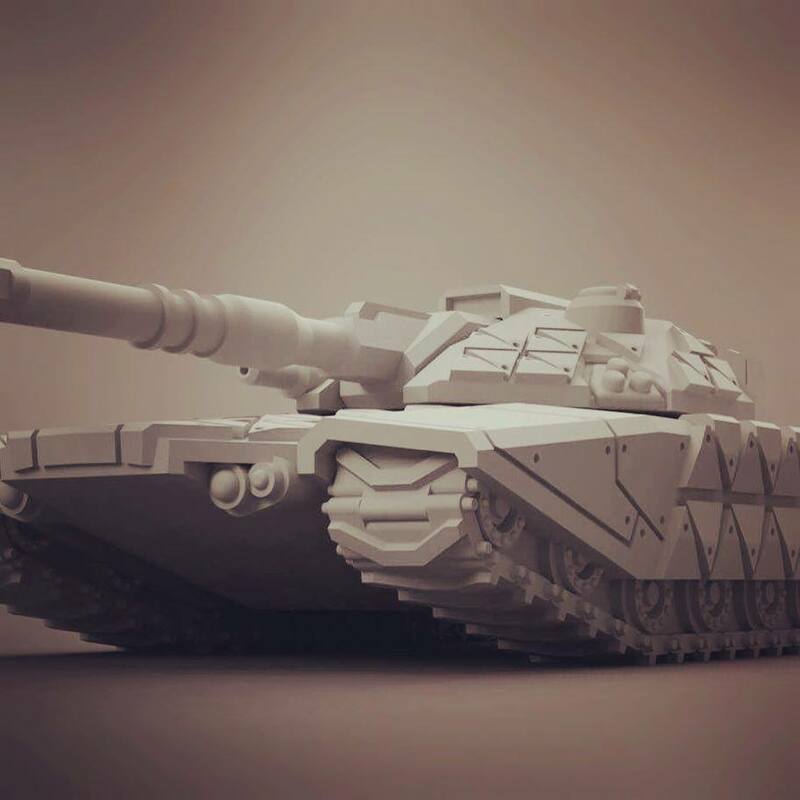 At the moment there are three army lists, or Acquisition Rosters; mankind’s United Earth Marine Corps, the alien Sovereignty and finally the Marine Tactical Unit, the last of which is designed deliberately to be used with White Dragon Miniature’s outstanding 15mm MTU range. These are designed to be stand-in armies to collect playtest data before new races will be released with their own miniatures ranges as time goes on. – Each Squad using one or more Commands on whatever you would like them to do, giving you total control on the battlefield. – The ability to Respond to what your opponent’s Squads are doing, potentially moving out of the way of incoming rounds or retreating from a weak position. – Commanders giving up their own Commands to give to other Squads, effectively allowing further activation. – Blast Markers represent impacting rounds falling amongst your foe, suppressing their ability to shoot back, and littering the battlefield with explosions. Simply put, the game is in its proto-stages of development, but key aspects are on their way to full fruition – which is where you guys come in. The intention is to provide a rich, evolving universe heavily influenced by the gaming community itself: that’s you. Eventually, gaming events, tournaments and the like will decide the fates of planets and the destinies of those involved. Additionally, over the coming weeks a PDF beta ruleset will be released for you to have a look at. A Facebook group has been created for those of you who are interested in joining in and contributing feedback, with the ultimate intention that in a few years a shiny rulebook will be released. This would be a great time to become part of something special, as all those who have participated will have their name written in a hall-of-fame in the main rulebook once it’s finished. Ultimately, assuming resources are good, Catalyst Miniatures will tour far and wide (potentially overseas..?) to showcase this game, and hopefully a new exciting model range to go with it. 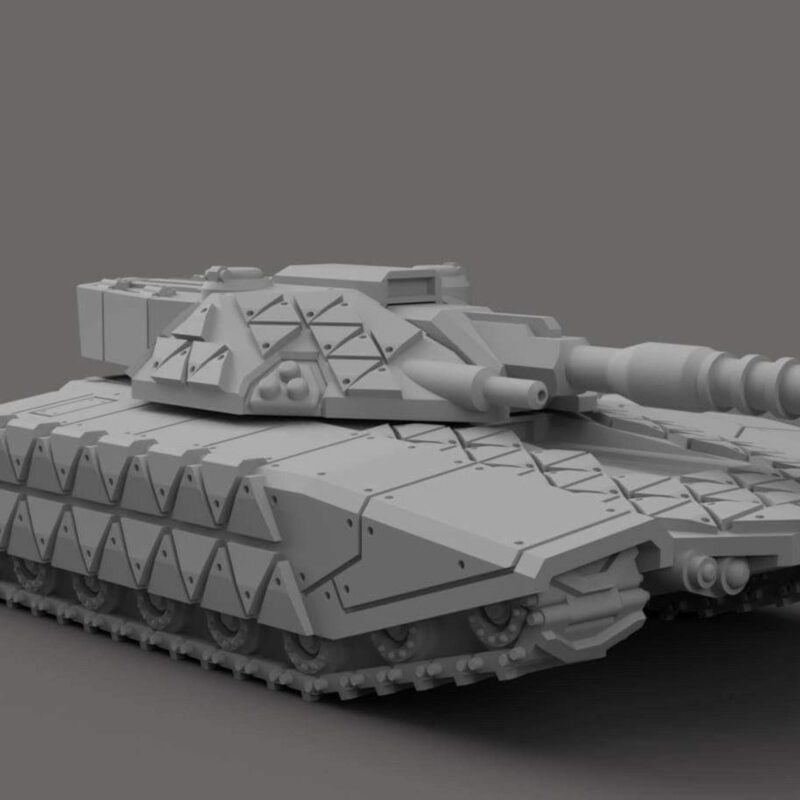 Already there is a tank designed which will be launched in the New Year via Kickstarter, with more designs on the way. So, who would like to be involved and contribute to the new game From Ashes? Drop the Catalyst Miniatures page a Like and leave a comment below and I’ll get back to you all. Also, when the ‘grand tour’ comes around, it’ll be great to meet you all in person, as besides, we’re going to be building a community together! Wie man dem Text entnehmen kann, befindet sich das Projekt wohl noch in einem sehr frühen Stadium – und auch die Wahl des Namens ist vielleicht nicht ganz frei von der Gefahr der Verwechselung. Okay. 15mm. Damit haben sie mich ja einfach schon aus Prinzip. Aber es ist wirklich noch sehr sehr früh. Mir gefällt die Idee, das System „offen“ für Minis anderer Hersteller zu gestalten, und ich bin mal gespannt. Der gezeigte Tank sieht jedenfalls ziemlich gut aus!